Yuvaraj.D, Saravanakumar.G, Prasath. J.S, Sathish Kumar.S. The proposed research involves modeling and tuning of first order process with dead time using tuning methods. A conventional controller or advanced controller is proposed. The selection of controller and tuning methods are based on the plant operating conditions and also depending upon the process dynamics.The PID controller is most widely used for industrial process control. The modeling can be per-form for moreover single or multi-variable and linear or non-linear process. The proposed work is the modeling and simulation of three different first order processes with dead time. The standard controller tuning method is used to obtain the steady state response of first order with dead time. Yuvaraj.D, Saravanakumar.G, Prasath. J.S, Sathish Kumar.S. Design and implementation of modeling and tuning of first or-der process with dead time using PID controller. . 2019; 7(1): 1-6. Yuvaraj.D, Saravanakumar.G, Prasath. J.S, Sathish Kumar.S. Design and implementation of modeling and tuning of first or-der process with dead time using PID controller. http://www.ijccts.org/?mno=302644008 [Access: April 24, 2019]. Yuvaraj.D, Saravanakumar.G, Prasath. J.S, Sathish Kumar.S. Design and implementation of modeling and tuning of first or-der process with dead time using PID controller. . (2019), [cited April 24, 2019]; 7(1): 1-6. Yuvaraj.D, Saravanakumar.G, Prasath. J.S, Sathish Kumar.S (2019) Design and implementation of modeling and tuning of first or-der process with dead time using PID controller. , 7 (1), 1-6. Yuvaraj.D, Saravanakumar.G, Prasath. J.S, Sathish Kumar.S. 2019. Design and implementation of modeling and tuning of first or-der process with dead time using PID controller. International Journal of Communication and Computer Technologies, 7 (1), 1-6. Yuvaraj.D, Saravanakumar.G, Prasath. J.S, Sathish Kumar.S. "Design and implementation of modeling and tuning of first or-der process with dead time using PID controller."  International Journal of Communication and Computer Technologies 7 (2019), 1-6. Yuvaraj.D, Saravanakumar.G, Prasath. J.S, Sathish Kumar.S. "Design and implementation of modeling and tuning of first or-der process with dead time using PID controller." 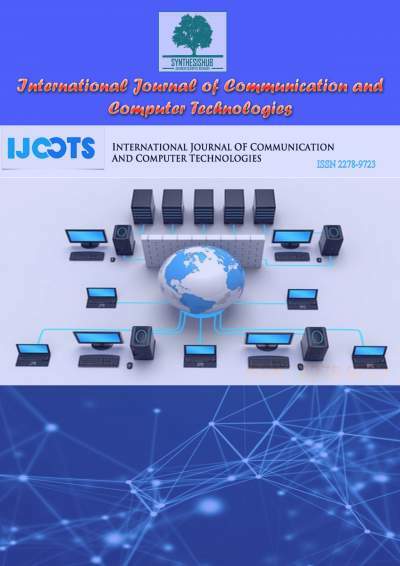 International Journal of Communication and Computer Technologies 7.1 (2019), 1-6. Print. Yuvaraj.D, Saravanakumar.G, Prasath. J.S, Sathish Kumar.S (2019) Design and implementation of modeling and tuning of first or-der process with dead time using PID controller. International Journal of Communication and Computer Technologies, 7 (1), 1-6.
. Year: 2019, Volume: 7, Issue: 1: 1-6.